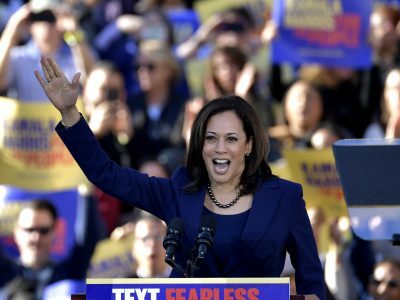 It had to happen in Oakland; the progressive hometown where Kamala Harris set out to make history. Police are investigating a pair of fatal vehicle collisions in San Francisco's North Beach neighborhood Monday. Oakland Marriott hotel workers ratified a contract Friday and will end their strike Saturday. One person died and five more were injured in a vehicle collision possibly involving alcohol Thursday evening in Walnut Creek, police said. Another left turn on Van Ness Avenue will get permanently removed Friday by the San Francisco Municipal Transportation Agency. Another NBA championship. Another parade in Oakland, this one Tuesday, with no rally afterward. The Oakland Marathon is underway in the city Sunday morning, and motorists should expect street closures and parking restrictions. A 63-year-old woman who died in a hit-and-run early Friday morning in San Francisco's Chinatown neighborhood has been identified. A man was killed in a shooting on Broadway in downtown Oakland on Monday night, according to police. A 52-year-old woman suffered serious injuries when a vehicle struck her in San Francisco's Pacific Heights neighborhood on Monday evening, according to police. Three people were struck by trains in the East Bay Wednesday morning and at least one of them has died. Police said they shot a person to death who shot at them Saturday afternoon outside a Redwood City bank. Fairfax police are investigating a stabbing late Sunday night near a downtown bar. A 38-year-old man who was killed in a plane crash Thursday near the Sonoma Skyport Airport has been identified. Oakland city officials will cut the ribbon Monday morning on the city's first protected bike lane, three days before Bike to Work Day. A Board of Supervisors vote on a temporary homeless shelter in San Francisco's Mission District Tuesday triggered an uncomfortable conversation among board members. A man's body was found Saturday morning in a lagoon in Alameda. The Athletics are showing their Oakland roots and honoring the return of baseball for season No. 50 in "The Town." The first of its kind cat café and adoption center based in Oakland is expanding with the help of a $162,500 grant. Two suspects are in custody after an alleged carjacking in Oakland Thursday afternoon. Police Thursday said a robbery that occurred on the edge of San Francisco's Financial District Wednesday is being investigated as a hate crime. The Redwood City Police Department will hold a memorial service for one its officers who died Friday of natural causes while on duty. 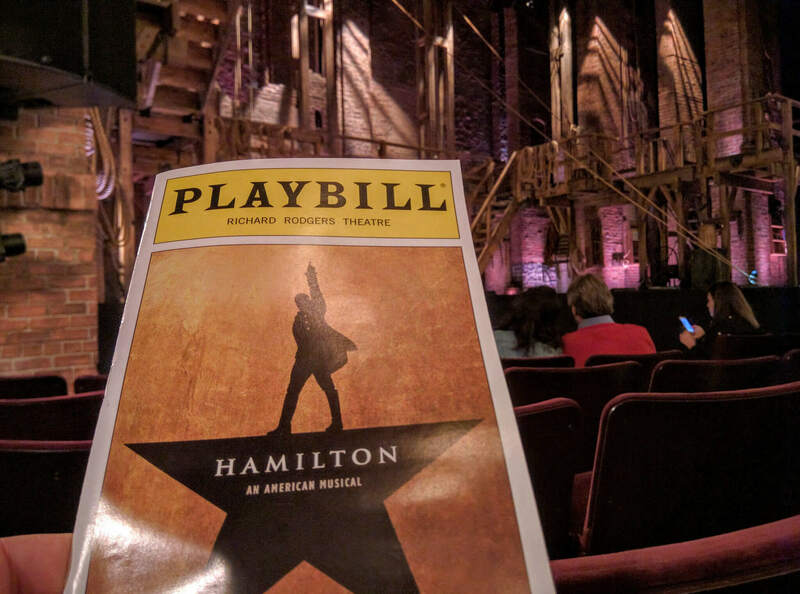 Presale tickets to the San Francisco run of the Tony Award-winning Broadway musical "Hamilton" have sold out. Tear gas was deployed in Oakland Wednesday night where an anti-Trump demonstration has been declared an unlawful assembly. Bigger, longer, accordion-style electric trolley buses are coming to Muni’s 5-Fulton rapid line. 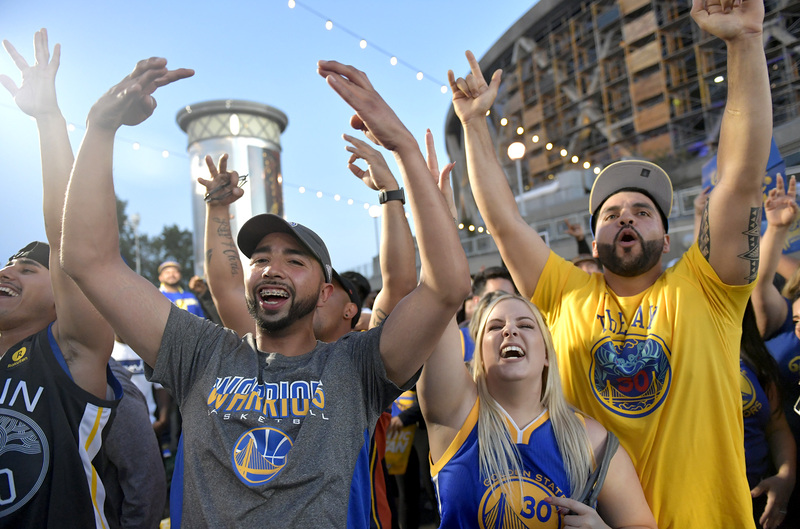 A grand reopening of historic Latham Square in downtown Oakland, transformed by a $7 million construction effort, was held Thursday night. Protesters prompted the shut-down of on-ramps and off-ramps along Interstate Highway 880 in downtown Oakland Friday evening. A pedestrian was reportedly killed in San Francisco Friday morning.